The humble garden gate has been around for hundreds if not thousands of years, providing security, and of course an opening to many houses and gardens across the country. Autumn is a great time of year for making sure all your perimeter fences are safe and secure before the winter set’s in, we all know the damage those winter winds can cause. Top Tip – Given most fencing companies are really busy throughout the winter months with repairs, you can beat the rush and perhaps save by replacing any worn or damaged fences now when fencing companies are quieter. As for the humble but oh so important garden gate, you need to get these ship shape for the winter too, let’s face it with Christmas coming up the front gate gets used a lot more than usual and perhaps a new one may look a little smarter too. 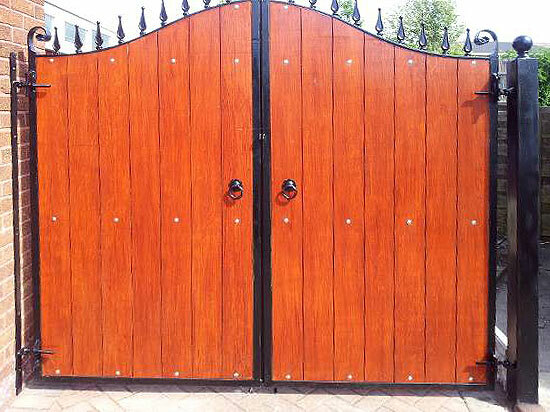 Plus given the festive season will soon be upon us and of course dark nights, we all want the back and side gates to be as secure as they can be, so check those too. 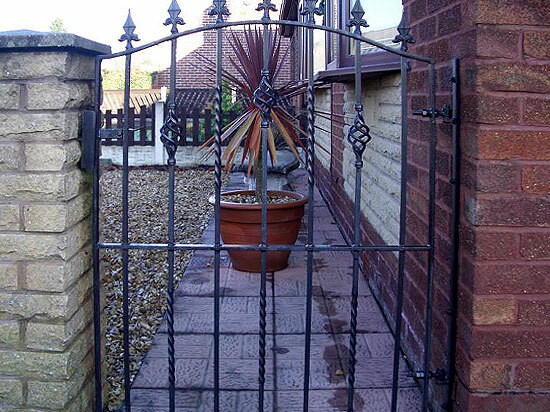 Advanced Fencing, Paving and Gates are renowned across Wigan and the North West for providing a friendly, highly professional service for both garden gates, fences and of course paving. 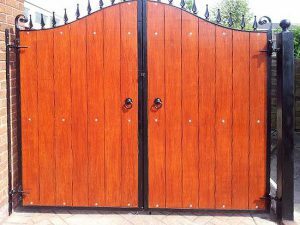 We can provide a vast selection of garden gates from country cottage style picket gates, to very tall and robust gates for driveways and rear entrances where security is of paramount importance. So if you haven’t checked your fences and garden gates for some time give them the once over, if in doubt get in touch we are always happy to provide you with advice about repair and replacement. Top Tip – If you don’t do anything else this Autumn, oil the hinges of your gates, it will help keep them in good working order and rust free over winter. If you have any questions about any of our services contact us today.